Norway often seems “virtually empty” to foreign travelers which is astounding given its close proximity to the heart of Europe. It is a magical yet mysterious country which allows visitors to see the splendors of the natural realm – postcard-perfect landscapes, spectacular mountain ranges, snowy peaks, mighty fjords and deep forests. Given its stunning backdrop and grand scale wilderness, it’s not surprising that Norwegians as well as foreign travelers treat the country as a massive playground. 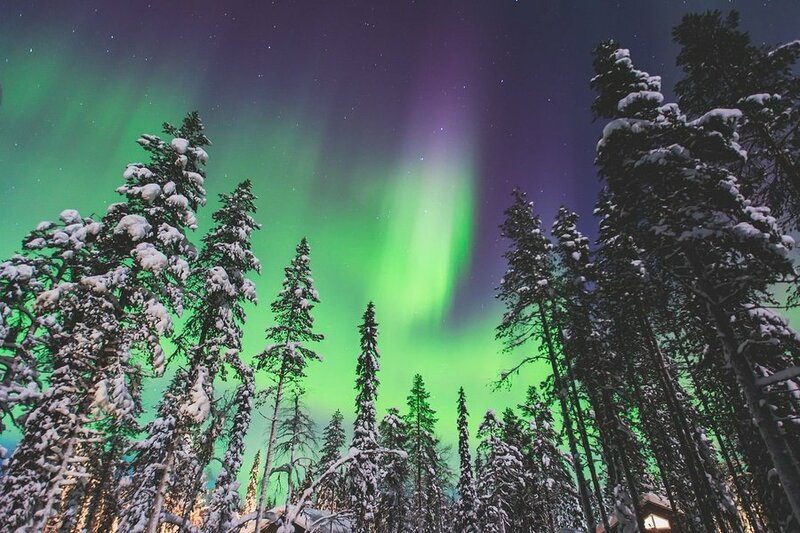 If you had dreamt of seeing the Aurora Borealis (the Northern Lights) but you only have 5 days in total, then you can utilize our suggested itinerary. The Aurora Borealis (Northern Lights) is a magical occurrence from collisions between gaseous particles in the Earth’s atmosphere, which will surely fascinate all who see it. The auroras can appear in many colors, but green is the most common. The best places to witness Aurora Borealis are North America, North Western parts of Canada and Europe particularly the Scandinavian Countries like Norway. Generally speaking, you can witness the Northern Lights during the winter between November and February. 1. When to go – To increase your chances of sightings, head to Northern Norway or the Svalbard Islands between late autumn and early spring. Of course, it is not a guarantee that you will see the Auroras when you visit, but these months offer higher chances. February and March are your best bet if you only have 5 days in Norway. Since the days are longer during these months, you will be able to do plenty of other things during daytime and still have a greater chance of sightings during night time. In order to get full value of your travel, avoid the full moon and go at the time of the new moon when the sky is at its darkest. 2. Where to go – Generally speaking, the Aurora Borealis can be seen all over Norway, but the best place is above the Arctic Circle specifically Northern Norway. 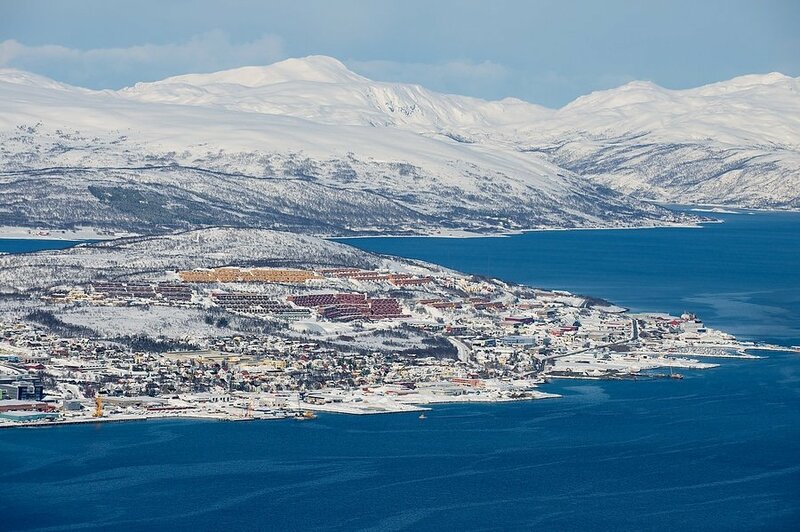 The coasts of the Norwegian county of Tromsø is a great choice due to its mild winter climate and ease of access. There are also fascinating array of other attractions in Tromsø which makes it a great destination for first time travelers. 3. Getting to and around Tromsø – In February and March, there will be ice or hard snow on the road which makes it more challenging to drive. You can have big delays due to wind or snow, so your best option is to fly from Oslo to Tromsø. There are plenty of direct flights from Oslo (you should definitely spend a day or two in Oslo and explore the city) and flight time is approximately 2 hours (ok, to be exact, the journey takes 1 hour and 55 minutes). In Tromsø, you can rent a car to get around or you can travel by bus and taxis. 4. Where to Stay – As the capital of Northern Norway, Tromsø has a wide range of accommodation options, with something for every level of comfort and budget. In the areas surrounding Tromsø, Lyngen and Balsfjord, you will find many nice small hostels, country hotels, guest houses and fishermen’s cottages. In some of the more scenic and secluded locations you will find several camping sites where you can rent your own cabin. It is cheaper to book to separate flights – one to Oslo and one Oslo-Tromso. The Oslo-Tromso-Oslo flights cost between 93 USD and 140 USD and the flights a little bit less than two hours each way. Getting to Oslo is much cheaper in the winter months – you can snap a deal for a round-trip from New York to Oslo for less than 400 USD (there are dates in February for 321 USD, all taxes and fees included), from Amsterdam – 78 Euro (83 USD… yeap, it for a round-trip), from Hong Kong the cheapest options are in March and a round-trip ticket costs about 550 USD (pretty good deal for such a long flight, the cheapest being with Aeroflot and a layover in the Russian capital, which you can extend for a day or two and fall in love with Moscow)…and from Dubai a round-trip can be found for about 360 USD, which actually makes Norway one of the cheapest destination to get to. On your first day in Tromsø, visit some of the famous attractions near the city center. Tromsø City Centre is the largest wooden town in Northern Norway and has a rich neo-classical architectural heritage. Begin your walking tour in Tromsø University Museum, the perfect place to learn interesting facts about this Norwegian city’s history and culture focusing on the region’s indigenous people, the Sami. 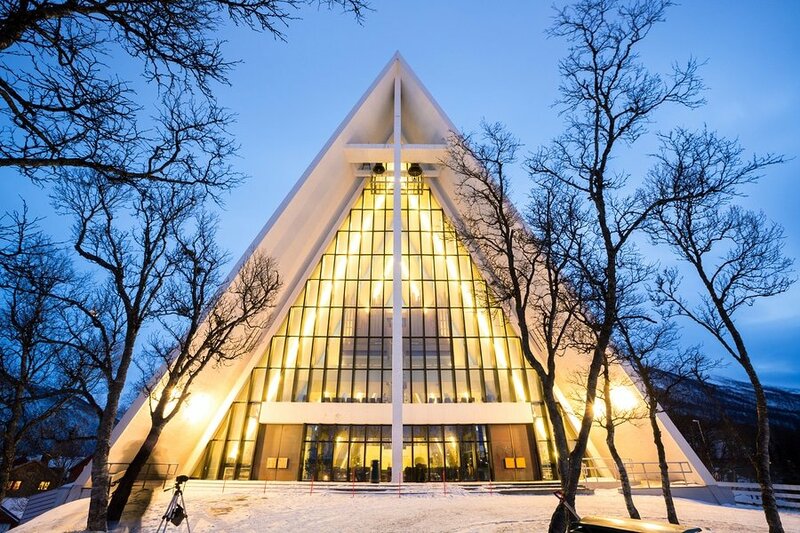 Next, head to the Arctic Cathedral (formally known as Tromsdalen Church), Tromsø’s most iconic landmark. Then make your way to Polaria (open daily 10:00 am to 7:00 pm; Hjalmar Johansens gate 12, Tromso 9007, Norway; tel: +47 77 75 01 00), Tromsø’s unique new museum where main attractions are the bearded seals. In the evening, you will begin chasing the Aurora Borealis (Northern Lights). 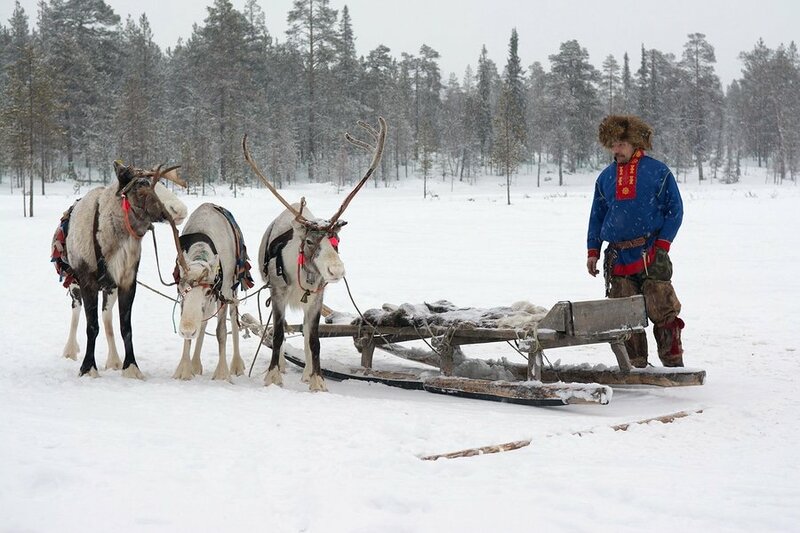 There are several Scandinavian specialist tour operator where you can book your Northern Lights Tour. It it recommended to check out reviews online before deciding where to book. 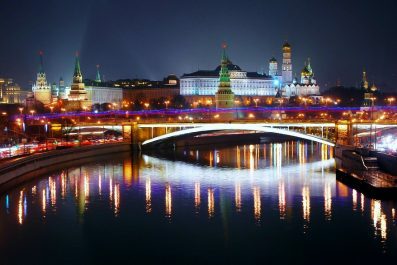 It is also important to choose excursions which will allow you to chase the Northern Lights. You can do this tour on succeeding nights until you see Aurora Borealis. Start your second day by indulging in a traditional Norwegian breakfast. Guess what can you find on the Norwegian breakfast table? They usually have Smoked Salmon Egg Omelette, potatoes, Jarlsberg Cheese, jams and jellies along with yummy breads of all kinds. After breakfast, you may explore the other attractions in Tromsø such as the Polar Museum (Søndre Tollbodgate 11, 9008 Tromsø, Norway; tel: +47 77 62 33 60) and the Perspektivet Museum (Stor gate 95, 9008 Tromsø, Norway; tel: +47 77 60 19 10). You can also drop by the Mack Brewery and go on a guided tour of the production facilities. In the evening of your second day in Tromsø, join Northern Lights dinner cruise. 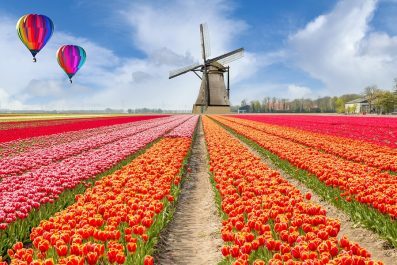 This cruise is normally being offered together with the Northern Lights trip, so you may inquire with the tour operator beforehand. During the trip you will be served traditional Norwegian fish dinner made from the best available ingredients in the region. 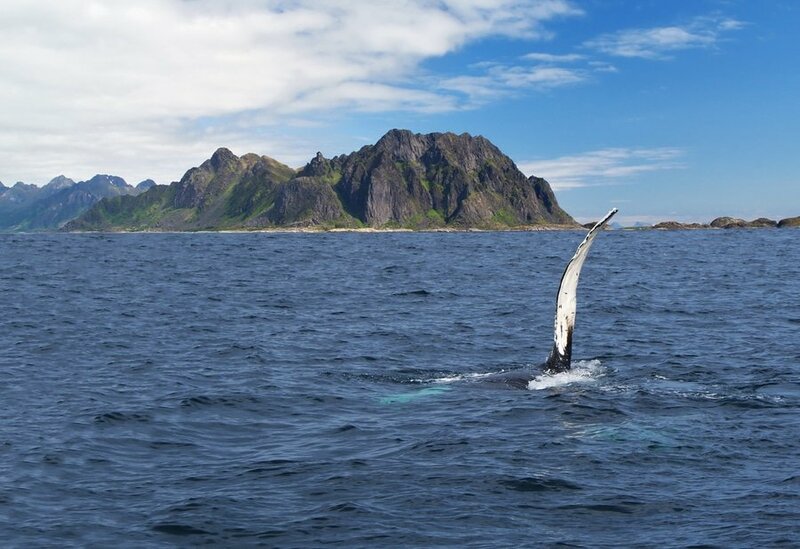 On your third day in Norway, join a 5-hour Lapland Whale-watching Tour from Tromsø. This cruise experience will allow to spot Orcas (also knows as the killer whales), Humpback Whales, dolphins and other marine mammals such as seals. 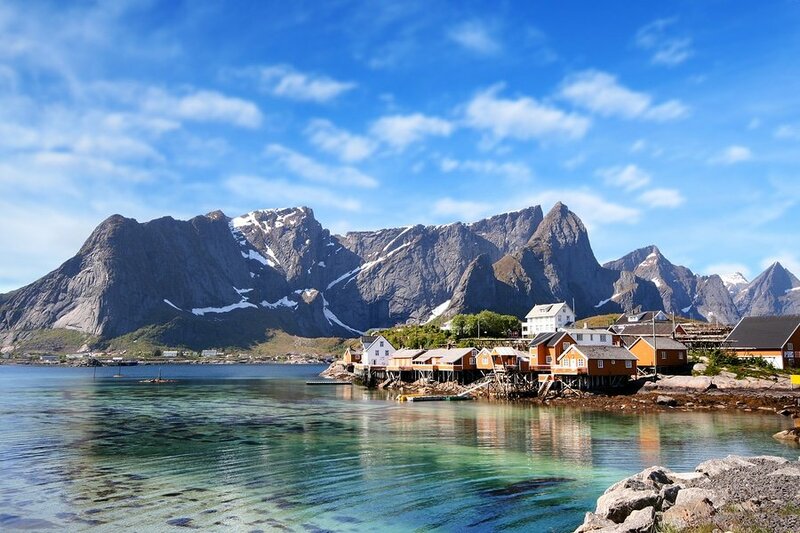 Along the way, you will surely marvel at the surrounding fjords and seas of Northern Norway. You’ll also learn many interesting facts about the whales and other animals in this region. In the event that there were no whale sightings, most tour companies provide whale guarantee that is you can join another safari free of charge. On your last day in Tromsø, take the cable car to the top of Mount Storsteinen and enjoy a fantastic view of the city. After lunch, visit other attractions in the city center that you might have missed such as The Art Museum of Northern Norway, Ølhallen Brewpub, Arctic-Alpine Botanic Garden and Tromsø Kunstforening. You may also go on some shopping in Nerstranda. If you specifically want souvenirs, then you can go to The Polaria Gift Shop, Snarby Strikkestudio, Tromsø Gift & Souvenir Shop and Husfliden. This is the end of our 5-day suggested itinerary. You may extend your vacation for as long as you prefer or until you get to see Aurora Borealis. Take time to meet the locals, sample the best Norwegian dishes and spend the nights chasing the Auroras. 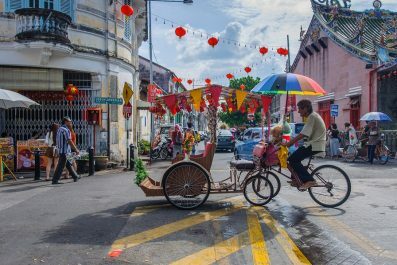 If the pace gets too hectic, then reorder your sightseeing priorities. Happy travel! Have you been to Tromso or anywhere else in Norway? Do you have any tips or suggestions to share? If so, you can leave your comments below.